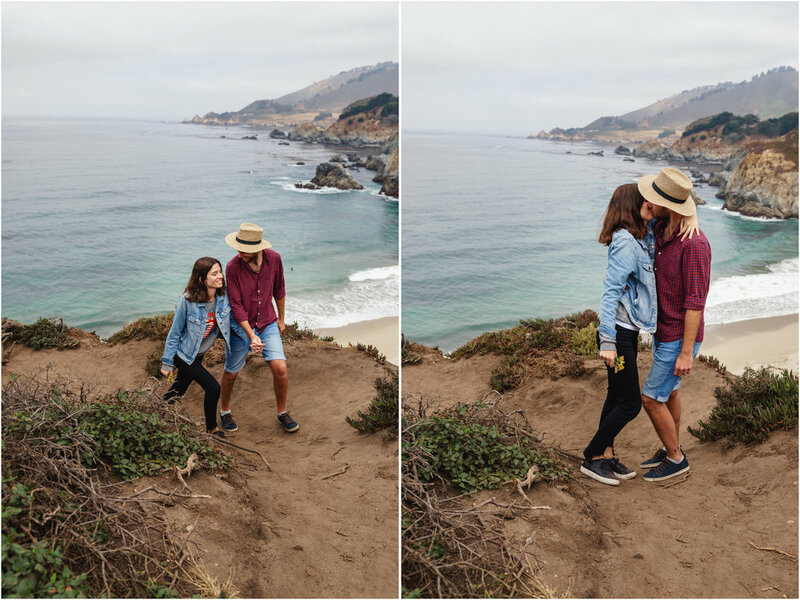 Before their wedding in Argentina next February, Agustina and Patricio decided to take a road trip from LA to San Francisco. 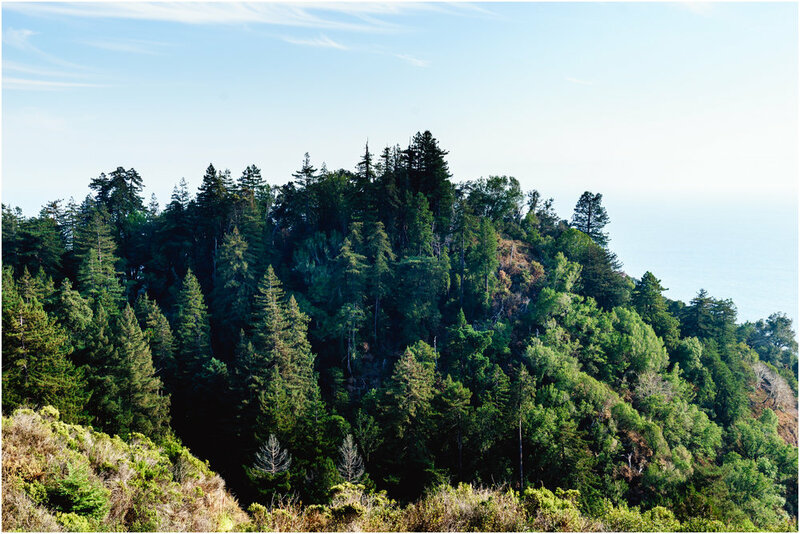 On their way up, they stopped in Big Sur and we explored its breathtaking landscape during an engagement session that ended up being one of the highlights of their journey. We are so happy to be able to photograph them at such special time!